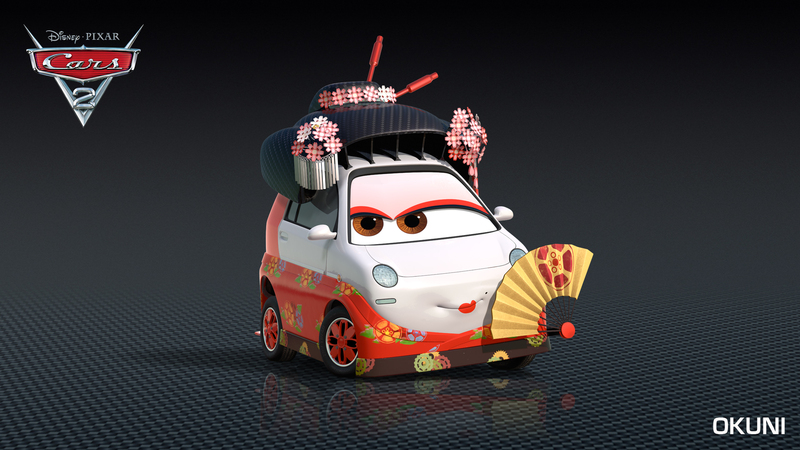 Japanese Characters Drive Into Cars 2. Plus Retro-Style Japanese Posters. 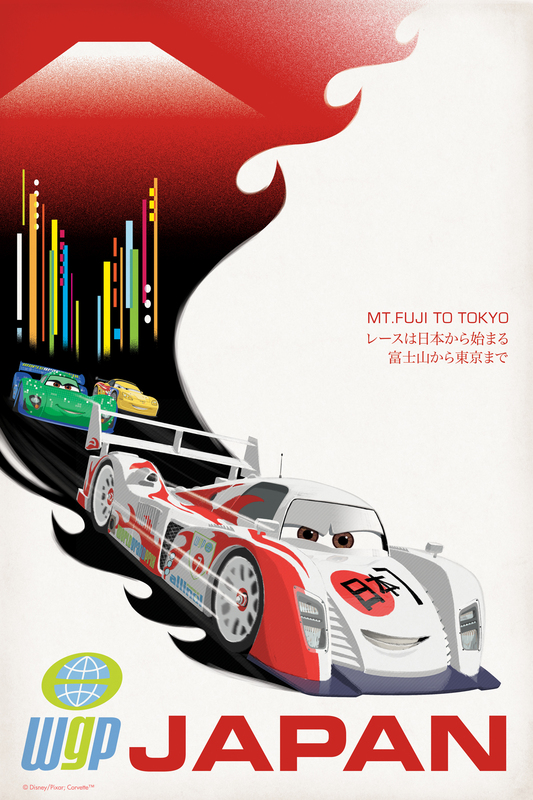 You are here: Home / The Pixar Times / Cars 2 / Japanese Characters Drive Into Cars 2. Plus Retro-Style Japanese Posters. 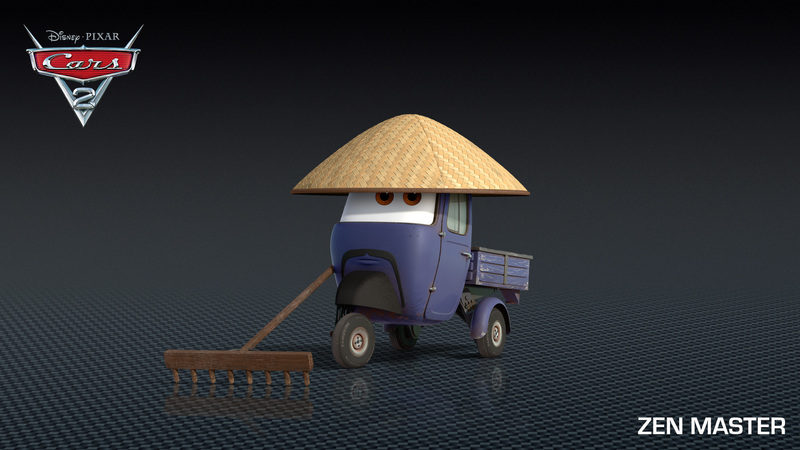 A number of Cars 2 characters were unveiled today by Disney/Pixar, along with several new pieces of retro-style artwork promoting the film. 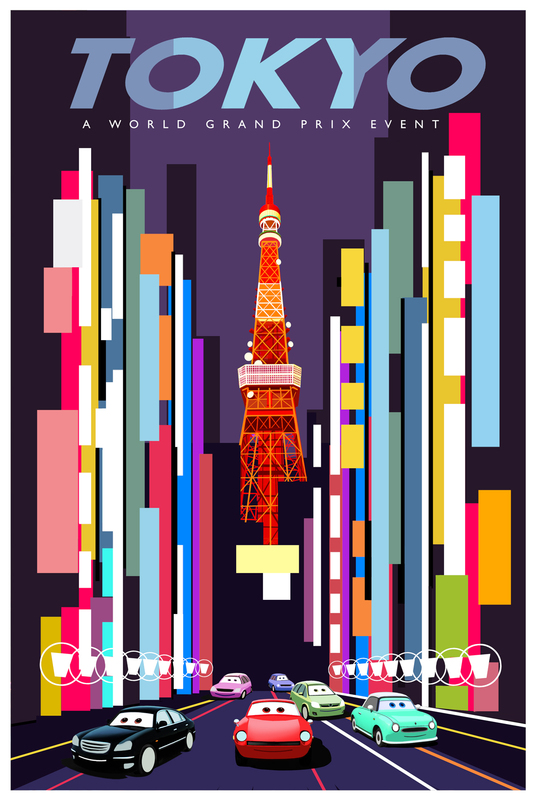 The one commonality between the characters and the artwork is that they are all related to Tokyo, Japan. 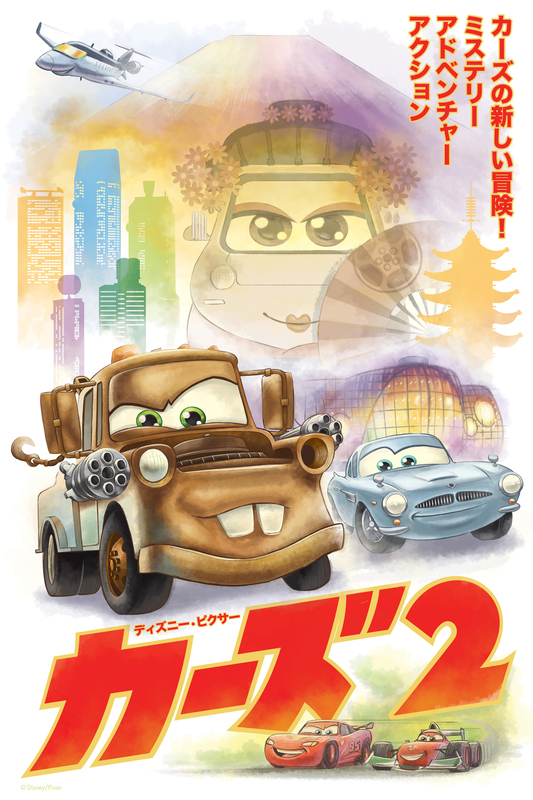 With the city being a major stop in the World Grand Prix for racers, it is not surprising to see that there will be a large Japanese influence in the film. Read on to view hi-res images and descriptions of the characters in addition to some gorgeous new artwork. 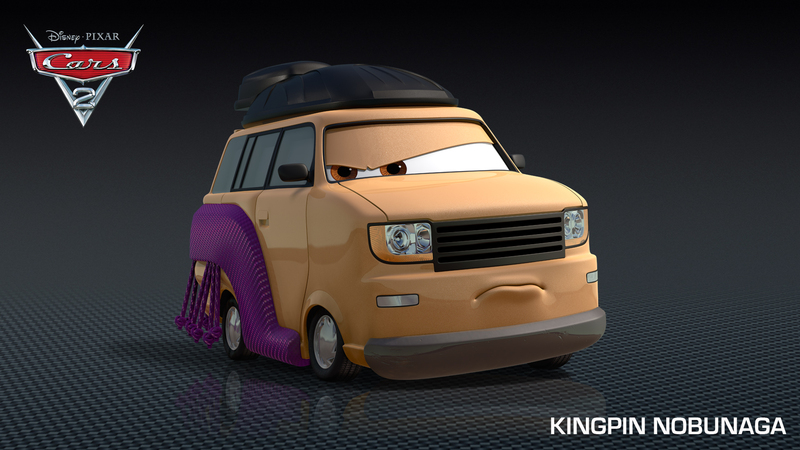 With all the amazing artwork (and trailer footage) that we have seen, Cars 2 is likely going to be a visual feast! 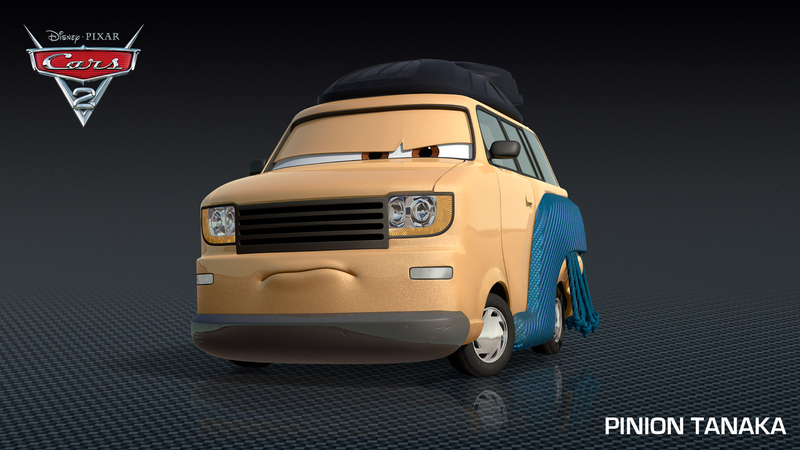 Cars 2 rolls into theaters on June 24 – less than 75 days from now!